My name is Kezz. I've been working for a small film and creative media company in Barrow for the last few years and knowing how much we offer in the way of teaching, support, technical advice etc - all on a shoestring budget - I really wanted to do a call out to sympathetic ears to highlight the plight of this amazing, incredible charity I work for and to see what we can all do to help the next generation! So do you want to join me in making a difference to the future of Barrow? Help me support SIGNAL FILM AND MEDIA - an amazing, female-led filmmaking charity based in one of the poorest towns in the UK - and every donation will help, inspire and educate our young communities. But I can't do it alone - I need your help to make our 2019-2020 Youth Programme happen YEAR ROUND! As a charity / not-for-profit Signal rely on the incredible funding support they get from other larger charities to support the FREE workshops / short courses being run. However this can often be limited to a single 10wk programme running annually for between 10 to 18 young people (per course) from across a population of 56,000+ To say our courses are oversubscribed is an understatement! What they can Offer with Your Support! 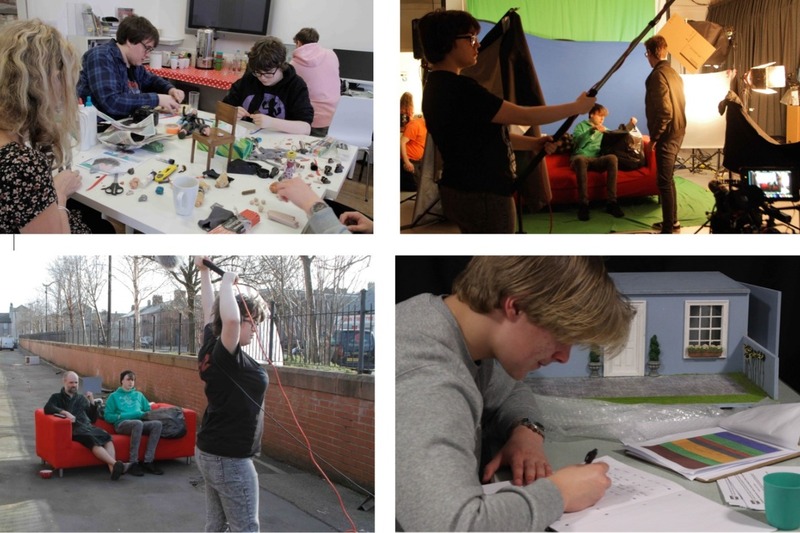 - The chance to explore young peoples' creativity through exciting and educational filmmaking and creative digital media workshops led by industry professionals who will engage and enthuse them in unique and inspiring ways. - To work with young people from ages 8 - 19yrs from a variety of different backgrounds and support needs. - They're one of only 46 selected British Film Institute training providers offering practical learning through the BFI Film Academy course across THE WHOLE OF THE UK. They're the ONLY ones to offer this course outside of a major city and cover the whole of Lancashire & Cumbria. 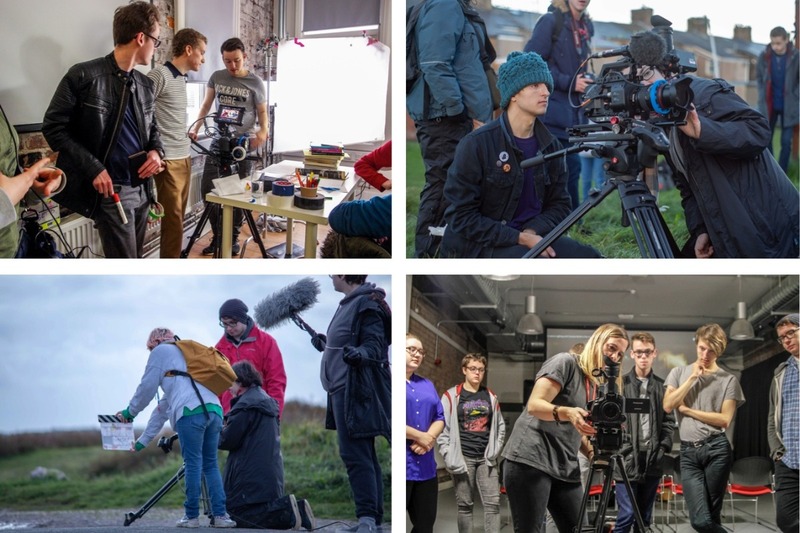 - They're giving Cumbrian young people their first break and helping them get the experience they need to go on to study and make a living in film, media and other creative disciplines; a growing industry which is crying out for people to fill the employment gaps across the sector! 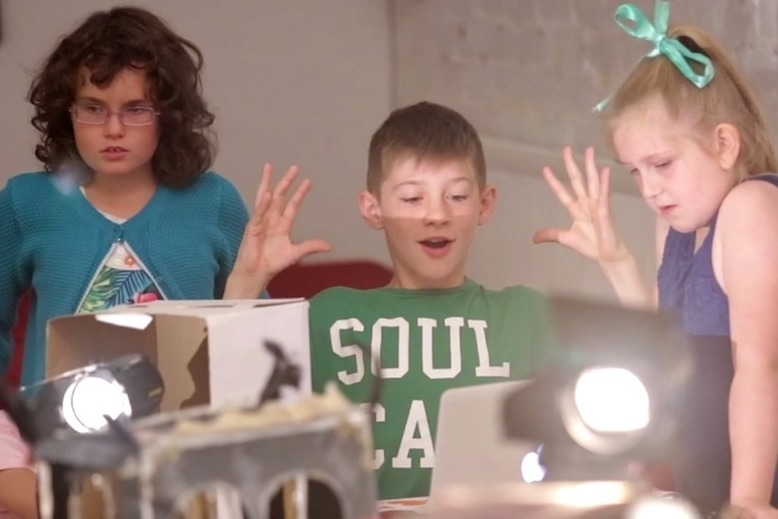 - They help them create award-winning short films that have been shown around the world and tell the stories important to them. - They help address a lack of confidence in expressing in their own ideas & enhancing digital skills that improve career and life prospects. 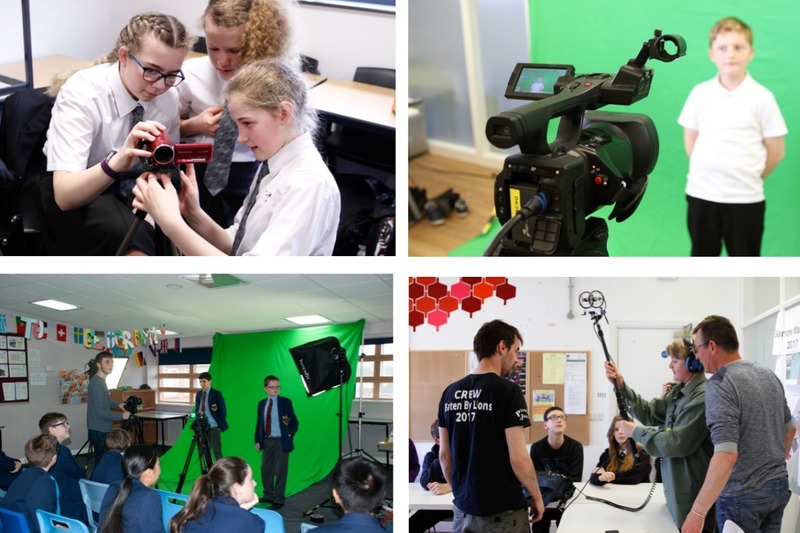 - They've been teaching filmmaking skills for OVER A DECADE to HUNDREDS of young people, some of whom wouldn't otherwise get an opportunity to get involved with projects like this. By helping me raise £8,000 for them, to be able to reach out to EVEN MORE talented youngsters across Furness AND to be able to offer workshops YEAR-ROUND! This could be as simple as a donation of a few pounds - or whatever you can afford. It all adds up to help make a massive difference to these young people. Or if you would like to fundraise - I'd love to help support and publicise your efforts in any way I can. Please help support their efforts to keep doing great work in our community by donating what you can. Anything you can do to support us is very greatly appreciated! Or please get in touch if you'd like to help support Signal Film and Media in any way you can! 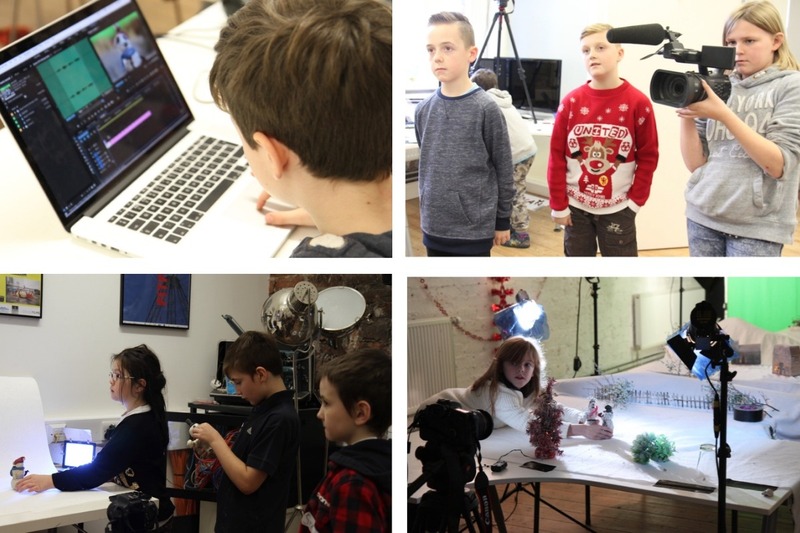 Please also feel free to check them out at www.signalfilmandmedia.co.uk for more details on courses and to check out the awesome work their young filmmakers have created!